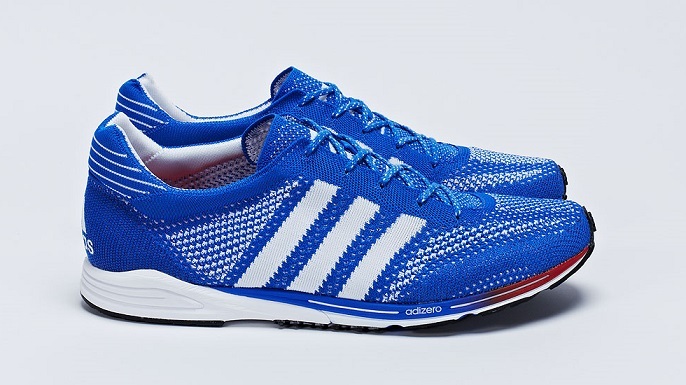 adidas Malaysia has announced the local availability for the company’s latest addition to the adiZero range of running shoes, the adiZero Primeknit. Featuring a new seamless engineering technology, the adiZero Primeknit is the first of its kind, where the entire upper is made from just one material. While traditional sports shoes are constructed from several materials, the new technology from adidas knits the entire upper from just one material. The knitting of the fuse-yarn also fine-tunes the exact amount of flexibility and support needed in every part of the shoe. The fused yarn also negates the need for reinforcements or lining, while the digitally-knit grid patterns provide sufficient ventilation. The Primeknit technology itself was developed over three years, and was introduced at the 2012 Olympic Games before finally making the transition to adidas’ performance consumer products. 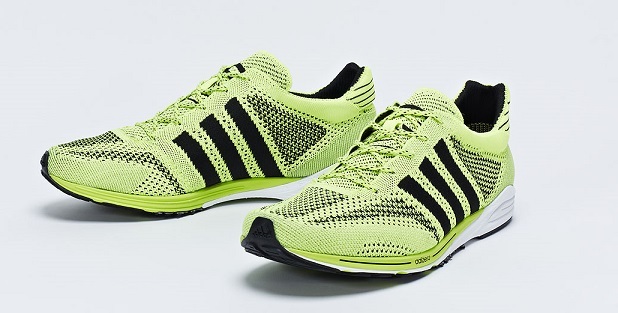 The Primeknit technology also uses less material, which significantly reduces the weight of the shoe, while fewer materials also result in less waste. The adidas adiZero Primeknit is now available only at the adidas Sports Performance Concept Store in KLCC at a retail price of RM599, and is available in yellow and blue.